When the Marvel Cinematic Universe began in 2008 with Iron Man, comic book movies were a joke. Outside of Nolan’s Batman and Raimi’s Spider-Man trilogies, there were almost no good superhero movies available. This perception has changed radically over the past 10 years. The first part of the culmination of this colossal, genre-spanning, industry-defining endeavour was released April 26, and Infinity War did not disappoint. Avengers and Avengers: Age of Ultron are structurally different from so many other films, a trend which Infinity War continues. The films need to be able to introduce pre-existing characters and a unifying thread, show the heroes unite after some light fighting, and resolve the internal and external conflicts while maintaining a screen time balance for all the characters to set them up for their next movies. This makes the films massively unwieldly to write, and Age of Ultron is famously a bit of a clustered mess. Infinity War cleans itself up by focusing on a single “protagonist” with all the superheroes desperately fighting around him—Thanos, the villain of the entire MCU up to this point, is the closest thing to a lead character in this movie. Infinity War takes this villain-protagonist cue directly from Jim Starlin’s original Infinity Gauntlet comic book run, which is told largely from Thanos’ perspective as he collects the Stones and brutally murders waves of superheroes in an attempt to woo the Marvel Universe’s personification of death. The second-most influential comic series is Jonathan Hickman’s Infinity saga, which introduces the Black Order and the focus on Wakanda. This latest Avengers film blends these two plots almost seamlessly and ties in iconic elements from the legendary Walter Simonson Mighty Thor run and many other comics across Marvel’s long history, plus adds a few incredibly creative twists of its own. This movie had more expectations on it than any other movie in the MCU. 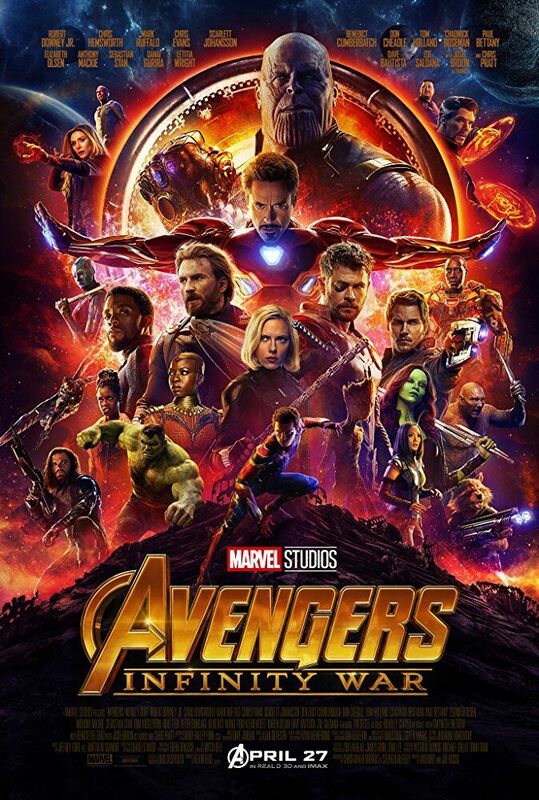 It needed to be a culmination of the last 10 years of Marvel movies, it needed to be a respectful interpretation of one of the most influential comic runs of all time, and it needed to set up the next decade of the MCU—all while being a good standalone film and setup for its sequel. It succeeds enormously in every arena and still manages to fit in its own ideas and iconography. It is not just an adaptation of Marvel characters and story, it’s a daring and meticulously well-constructed movie that knows when to pay homage to the source material and when to do something totally new. Infinity War is a new standard for universe-building and comic book adaptations as a whole.